An extraordinary design wedding ring! This WH2216L26DM wedding ring is a suitable match for any outfit. This ladies wedding ring shown above is made in silver and finished mat/shiny. Due to its unique combination of the latest modern techniques and ancient craftsmanship, we are able to create a perfectly detailed ring in our own artisan studio. The width of this special wedding ring is approximately ±4x2.2 mm. Simply customize your gemstones and colors with our online tool. 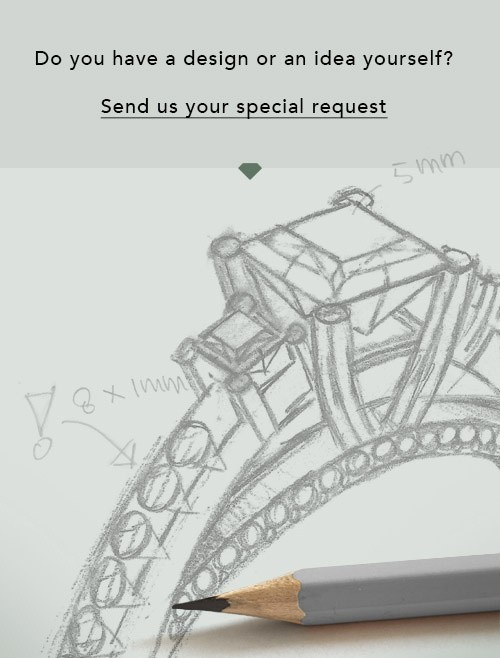 Our jewel designers will make a 3D drawing of your design, so you can see the result. Our goldsmiths will subsequently make your wedding ring by hand, according ancient craftsmanship. 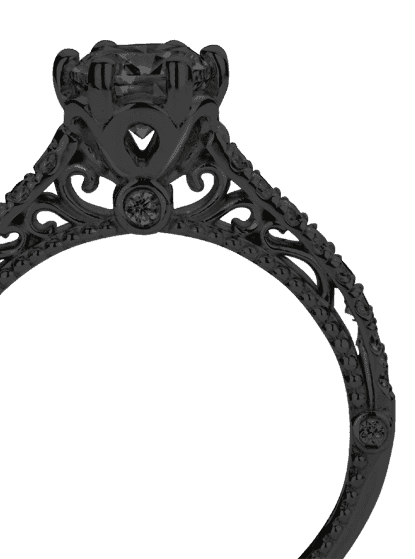 Our goal is to make the wedding ring you have in mind. A unique wedding ring to match your style completely! Do you have specific wishes? Like a shiny ring, or a matte one? A wider band, or a smaller one? The possibilities of this wedding ring are endless. Be sure to contact our designers to adjust your ring to your personal taste. Did you see a ring somewhere, or do you have some special ideas of your own? Then don't hesitate to contact our designers and discuss your ideas for your own set of beautiful wedding rings. 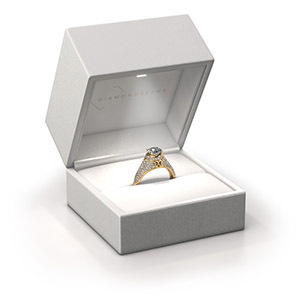 We are up for the challenge of creating the ring exactly the way you want it!